Halloween Candy Bark is one of our favorite treats to enjoy during Halloween! I love making candy chocolate bark in the fall and winter. 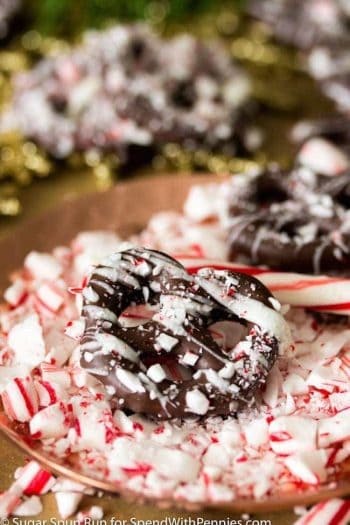 Everyone RAVES about my peppermint bark – I love gifting it during the holidays. While I was thinking about what to gift during Halloween, it hit me. HALLOWEEN CANDY BARK! This is a sponsored post written by me on behalf of SweeTARTS for IZEA Worldwide. All opinions are 100% mine. 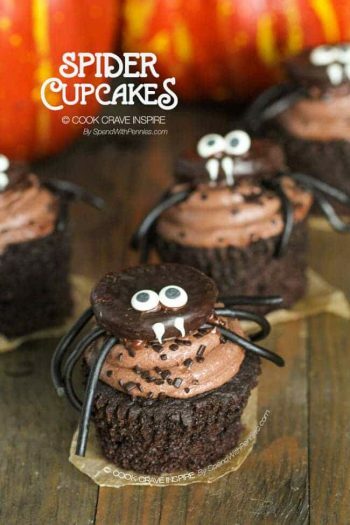 I love fall, the perfect time for pumpkin desserts and spooky treats! 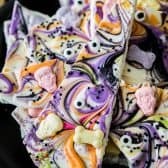 I love Halloween colors, blacks, purples and oranges… and I realized that I could create a delicious candy bark that is perfect for Halloween gifting (or enjoying) as well! 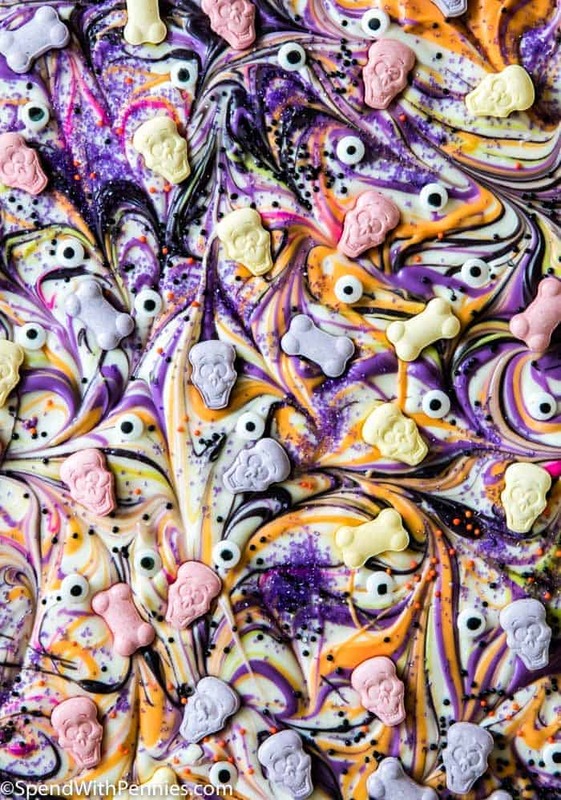 This candy bark is spook-tacular with delicious SweeTARTS candy and sprinkles! It’s all set on a creamy marbled white chocolate base, chilled, then cracked into pieces. My kids love it almost as much as I do! 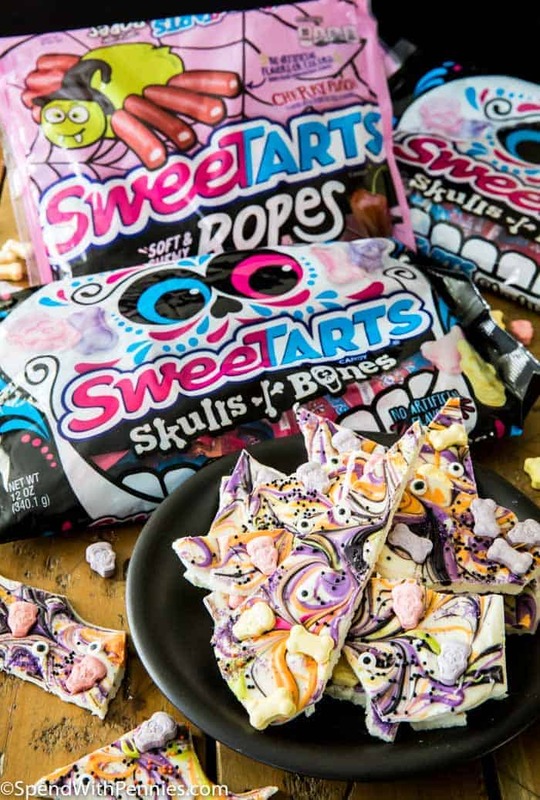 SweeTARTS has new Skulls and Bones candy that work perfectly for this recipe. They are so cute but they also have a great tangy flavor (without artificial flavoring) making them the perfect addition a sweet creamy base. This is a traditional candy bark recipe (with a spooky look), but you can also add in a gummy texture too. SweeTARTS ropes are the perfect answer with a cherry punch filling (and no artificial flavors or colors). 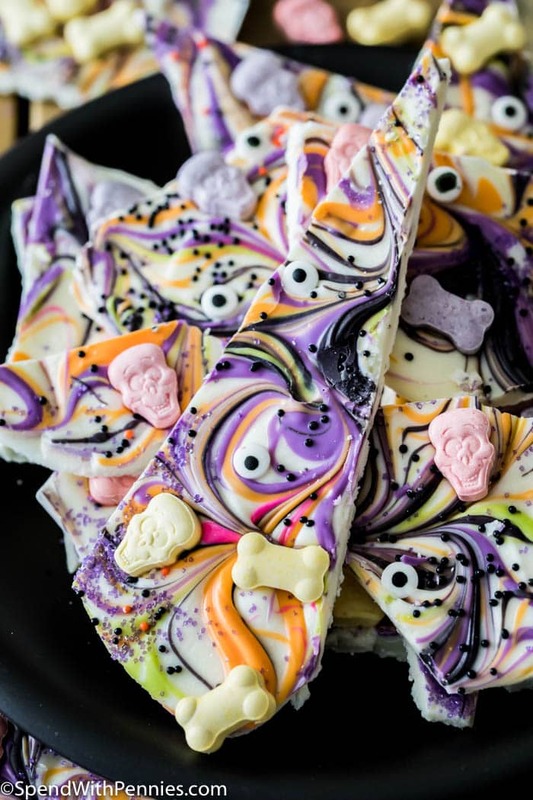 They go perfectly with the white chocolate and Skulls and Bones candies (can you see why we love this candy bark so much?). 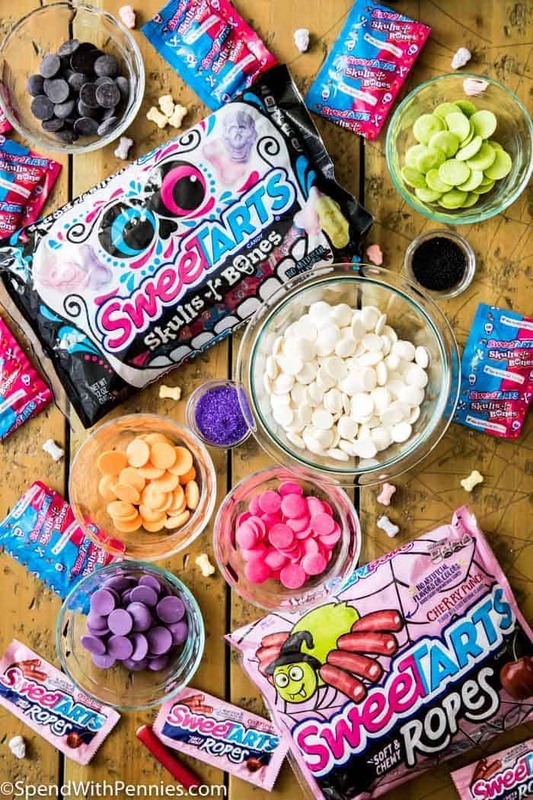 You can find the SweeTARTS ropes and Skulls and Bones at major retailers nationwide! Candy chocolate bark is the easiest candy in the world to make (no messing around with those pesky candy thermometers). Begin with melting the chocolate. I like to do this in the microwave at 30 second intervals. Be careful not to overheat it! Pour the white candy melts into a tray and, working quickly, add the remaining colors in drops. Use a toothpick or knife to swirl the colors and then add sprinkles and the SweeTART Skulls and Bones. Allow the bark to set. Once it hardens comes my favorite part – the hammer. Break up the candy bark into large pieces (a tenderizer works well for this task)! When I gift Halloween bark, I like to wrap it in transparent wrap with a festive black and orange ribbon. I always have so much fun with bows, name tags, and other little trinkets like spider rings to tie onto them! Tupperware works great too, or you can just lay the candy bark out on plates with plastic wrap! This candy bark makes a great addition to Halloween parties too. 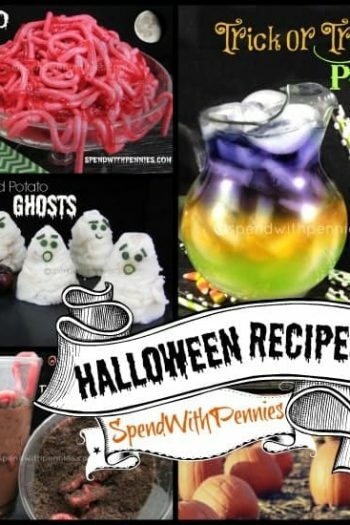 I love putting it out alongside roasted pumpkin seeds, pumpkin chocolate chip cookies, and meatball mummies for a Halloween themed spread that everyone will remember! This candy bark is spook-tacular with delicious SweeTARTS candy and sprinkles! It's all set on a creamy marbled white chocolate base, chilled, then cracked into pieces. Line a cookie sheet or jelly roll pan with wax paper or parchment paper and set aside. 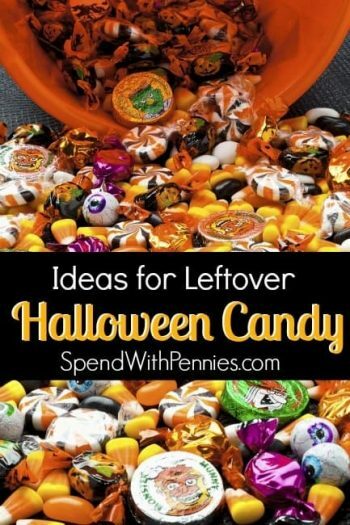 Place each color of candy melts in a separate microwave-safe bowl. Melt each according to package instructions. Working quickly, pour the white chocolate candy melts into your prepared pan and spread evenly over pan. Drizzle with remaining melted candy colors. Immediately take a toothpick or knife and run it through the chocolate to swirl the colors together. Gently press SweeTARTs candy skulls and bones into the melted chocolate, evenly distributing across the surface of the chocolate. Decorate with additional sprinkles and candy eyes (if using). Allow chocolate to harden (it will harden at room temperature but you can expedite the process by transferring to the refrigerator) and then cut or break into pieces and serve. Work quickly with the chocolate as it can start to harden pretty quickly. You don't have to use all of the colors that I used here, but I recommend using at least 2-3 colors in addition to the white.